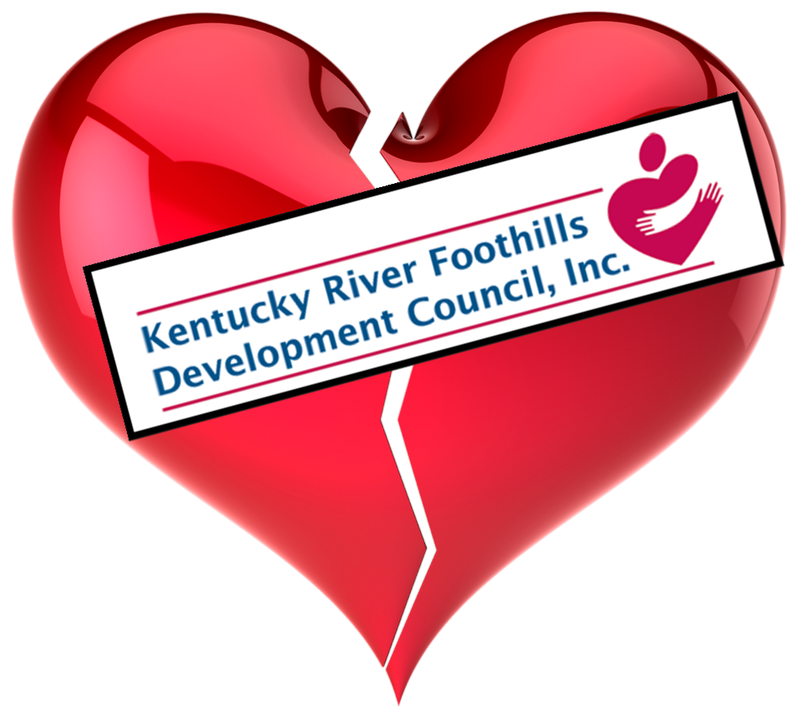 Kentucky River Foothills Development Council, a community action agency that provides a number of social services in Central and Eastern Kentucky funded by local, state, and federal grants, has announced that they will layoff 142 employees. The decision was driven by the loss of their government-funded Head Start program. The Head Start grant is awarded on a competitive basis to organizations that are qualified to “provides comprehensive early childhood education, health, nutrition, and parent involvement services to low-income children and their families.” The impact will affect a number of counties including Madison, Powell, Clark, Estill, Laurel, Jackson, Garrard, and Rockcastle counties. Under the Trump Administration, we are seeing an increase in cost-saving zero-based competitive bidding situations which does not give preferential treatment to the incumbent service provider.